Are you looking for expert, warmly encouraging violin or viola lessons for yourself or your child? I'm Sandra Layman, and I welcome you to my site. I teach violin and viola in northeast Seattle, Washington, where I delight in helping my students become well-rounded musicians as well as fine instrumentalists. I work with students from ages four or five (depending on the child's readiness) up through adults of all ages. I am a registered Suzuki teacher who also has decades of experience using various methods and approaches. Younger students have both individual and regular group lessons (often with piano accompaniment). I also incorporate ear training and singing, as well as basic music theory, into lessons, for development of beautiful intonation and musical understanding and expression. Bowing skills, rhythm, and tone production are developed from the very beginning. I create and seek out informal and more formal opportunities for students to perform, and to gain ensemble skills. This winter-spring (2017), I will be holding two studio performances/recitals, in March and June. Adult students also love participating in soirees for adult music students only, held in private homes under the auspices of the local music teachers association (SMTA). School-age kids may be eligible to participate in SMTA-sponsored recitals and/or competitions, as well as the annual Seattle Young Artists Music Festival (SYAMF) held in late March. 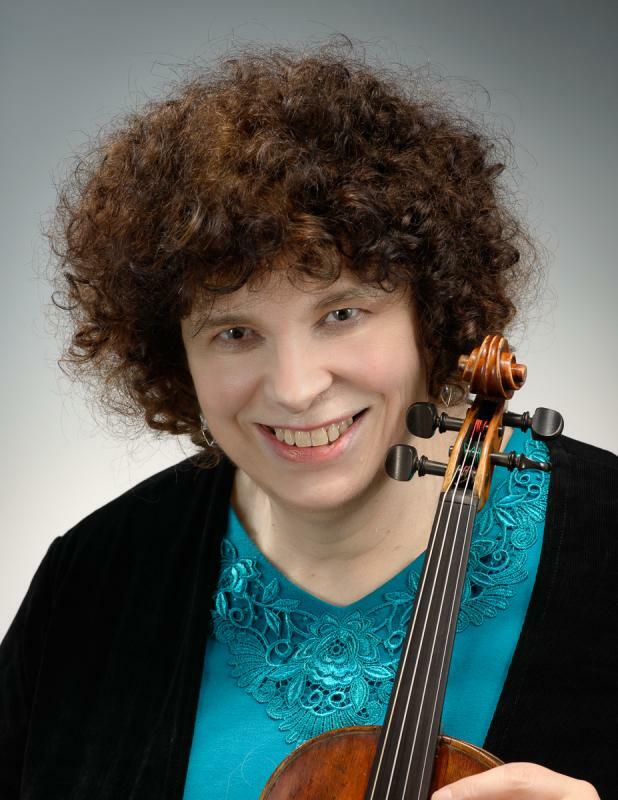 I am a member of the Music Teachers National Association (MTNA), American String Teachers Association (ASTA), and Suzuki Association of the Americas (SAA), as well as their affiliated state associations. I'm an active member, and currently chair of the Program Committee, of the Seattle Music Teachers Association (SMTA). I invite your inquiry (via the contact page)!